Wall block (Café Crème) by National Masonry. 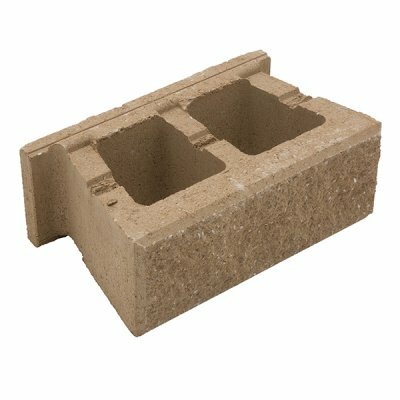 Wall block (Café Crème) by National Masonry. 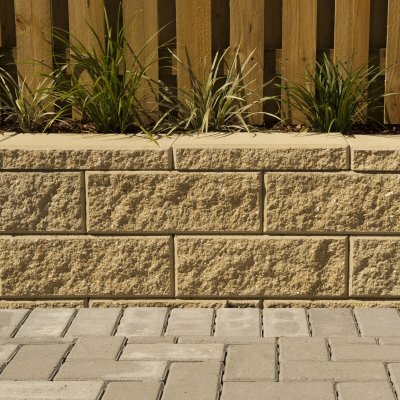 Modernstone's defining feature is a longer and lower profile than most large retaining wall blocks. 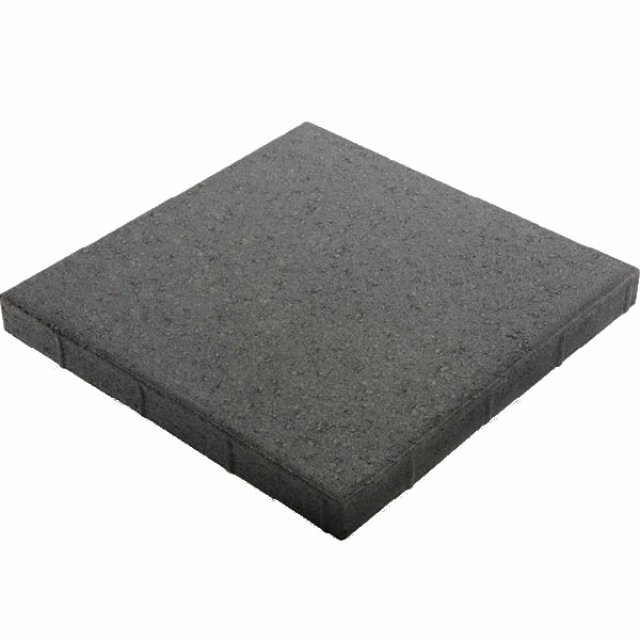 This gives it an elegant profile which looks less like a Besser block and more like artisan crafted sandstone or bluestone. Sweeping curves, straight walls, 90-degree corners and the finishing touch of a large capping unit are easily installed and the results are stunning. 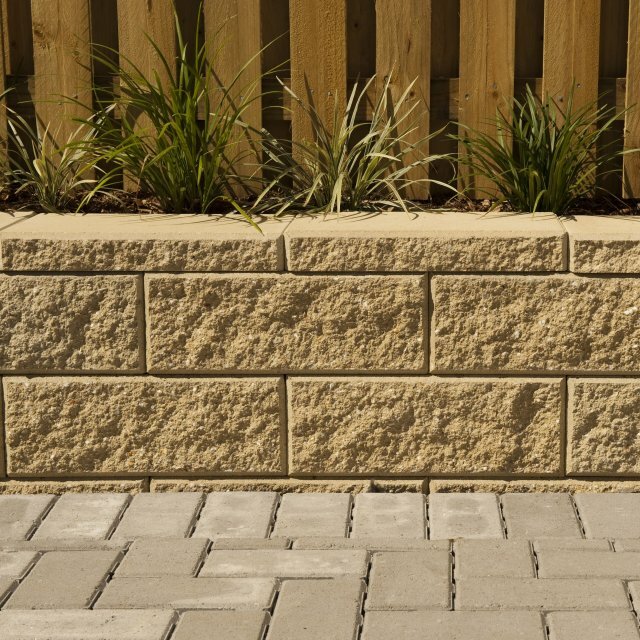 Modernstone walls can be built up to 1050mm high with the cap or higher with engineered reinforcement.